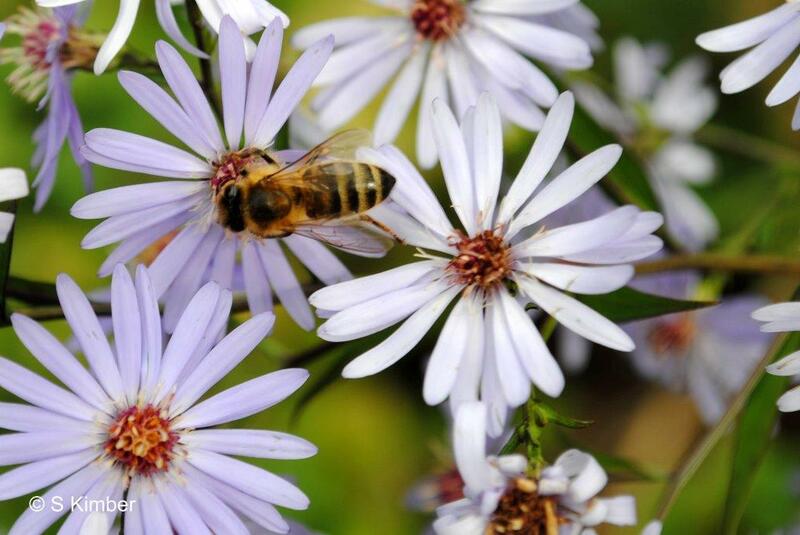 It is thought that honeybees have been on Earth for around 26 million years but sadly since the invasion of a parasite called Varroa jacobsoni British and European races of bees are now under threat of extinction. Wild colonies, which cannot be treated, are dying out and the number of swarms should decrease. It is estimated that approximately 30% of our food crops rely on pollination and as honeybees are usually the most important pollinators it is easy to imagine what devastating consequences their absence may mean. Every single bee is therefore very precious and all swarms need to be caught and cared for by beekeepers. 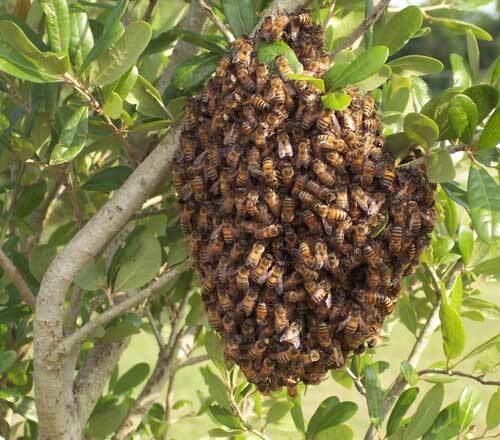 If you should happen to come across a swarm they are usually quite docile. To be on the safe side keep children and pets well away so the bees are not disturbed and immediately telephone a beekeeper. Listed below are members of the Surrey Beekeepers Association Guildford Division who are happy to collect swarms. If you have difficulty in finding a local beekeeper your library, the police, or the Environmental Health Department may have a more comprehensive list. Beekeepers may ask for a small fee to cover the costs involved. AREA			SWARM COLLECTOR			TEL. NO. 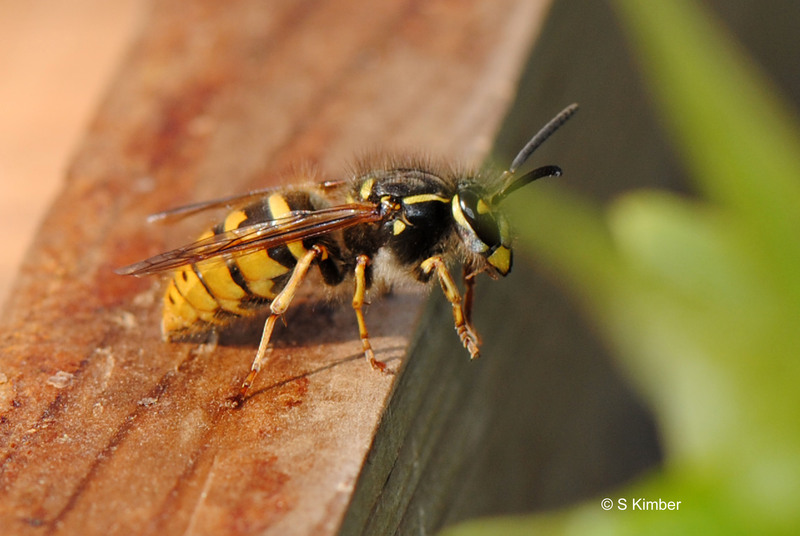 Beekeepers do NOT deal with wasp nests, which is a specialised activity. In the Guildford area we suggest www.waspnestssurrey.co.uk or tel. 0845 269 9277, or 07773 499 244. Please be aware that there will be a call out charge if a beekeeper comes out and finds what turns out to be a wasps nest. If you are not within or very near any of the areas covered above, further swarm collectors may be found nearer to you using the British Beekeepers Association find a swarm collector.